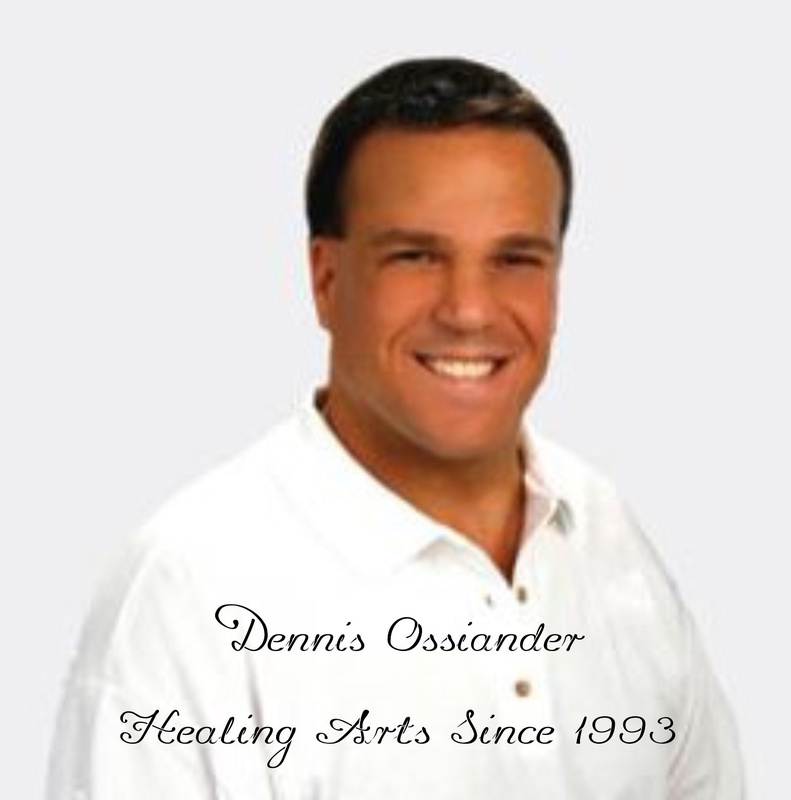 Dennis is a dedicated Healing Arts professional with over 25 years experience providing his clients with the highest quality Massage, Yoga, Meditation, and Healing Arts services available. Massage, Yoga, Meditation, and the Healing Arts are scientifically proved and rapidly becoming an integral part of a balanced life. Your highly customized therapeutic sessions will be relaxing, rejuvenating, and energizing while helping you to optimize your overall health and well being. Dennis looks forward to meeting you and helping you achieve all of your health and wellness goals. Therapeutic Massage is relaxing, rejuvenating, and energizing for an active and busy lifestyle. Evolving from over 25 years of education, training, and experience, Dennis creates a deeply relaxing and profoundly healing therapeutic massage experience. Blending Highly Intuitive Deep Tissue Work with Myofascial Release and Professional Sports Massage, one session often provides immediate and lasting relief from muscle-tendon-ligament pain and joint dysfunction, improves mobility, improves immunity, improves sleep, and increases energy levels. Feel the difference his dedication, training, and experience make! Hatha Yoga is the science and philosophy of integrating body, mind, and spirit into a healthy and balanced life. Drawing on over 25 years of education, training, and experience in the science, philosophy, and healing art of Hatha Yoga, allow Dennis to introduce you to the beginning principals of Hatha Yoga and Meditation through traditional one with one instruction. Let us explore Yama, Niyama, Asana, and Pranayama together. Or allow him to help you deepen your already existing experience of Pranayama, Pratyahara, Dharana, Dhyana, and Nirvikalpa Samadhi. When is the right time to begin? Quantum Healing arises from over 25 years of education, training, and experience in Massage, Yoga, Meditation, and the Healing Arts while drawing on Dennis' knowledge and experience of the Unitive States of Consciousness in the Human Energy Field, Hands on Healing, Kabbalah, and Meditative Samadhi to create an integrated paradigm of healing. While fostering a deep and forthright relationship with the self, with others, and divinity, sessions include one on one dialogue, prayer, healing, and energetic balancing. Simply, subtly, and often profoundly, one moves from pain, suffering, and the illusion of separateness to love, peace, and joy! When I was a boy, my family visited the Himalayan Institute of Yoga Science and Philosophy in the Pocono Mountains of Northern Pennsylvania. After finishing school, I returned to the Himalayan Institute to study Hatha Yoga and Meditation and have been going back ever since. Throughout my life, I have sought deeper meaning and expanded awareness of life's mysteries and I have found answers in the revelations of the body, mind, and spirit through the practice of Massage, Yoga, Meditation, and the Healing Arts. My biography demonstrates the value of integrating ancient traditions with cutting edge technologies. Each year for over 25 years I have dedicated my life to the study, training, and practice of Massage, Yoga, Meditation, and the Healing Arts, while helping people of all walks of life achieve their health and wellness goals. My curriculum vitae highlights just some of the continuing education, classes, and study, past, present, and ongoing that I take each year. This has led me to a highly successful career in helping people through the practice and teaching of Massage, Yoga, Meditation, and the Healing Arts and a high degree of efficacy in the healing of body, mind, and spirit. “Dennis performed magic on my back! It had been hurting for days, and after he worked on it, my pain was gone!” —Aileen J. “Dennis is simply the best! He is always kind, he is always considerate, and he is always patient with my concerns. He listens attentively to all of my requests and then addresses each one of them carefully and effectively. 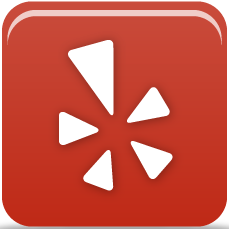 I recommend him to everyone!” —Michele L.
“When I first visited, I was unsure of what to expect from my session. Dennis carefully and thoughtfully explained all of the procedures and all of the benefits of his massage.” —Jennifer K.
“I had been suffering from a pretty sore neck for a while when a friend of mine recommended I go see Dennis for a massage. He seemed to know exactly where my pain was and how to fix it! I am very grateful for the relief!” —M.K.W. “Dennis helped me deepen my personal Yoga, Pranayama, and Meditation practice. I am always grateful for his kind, caring, and gentle wisdom.” —Bonnie N.
“Dennis' healings really helped me relax, unwind, and find balance. I would recommend him to anyone!” —Peter E.
“Dennis really lit up the room and entertained the group with his terrific health and wellness presentation, informative and topical knowledge, and humorous anecdotes to make our wellness function a great success!” —John M.